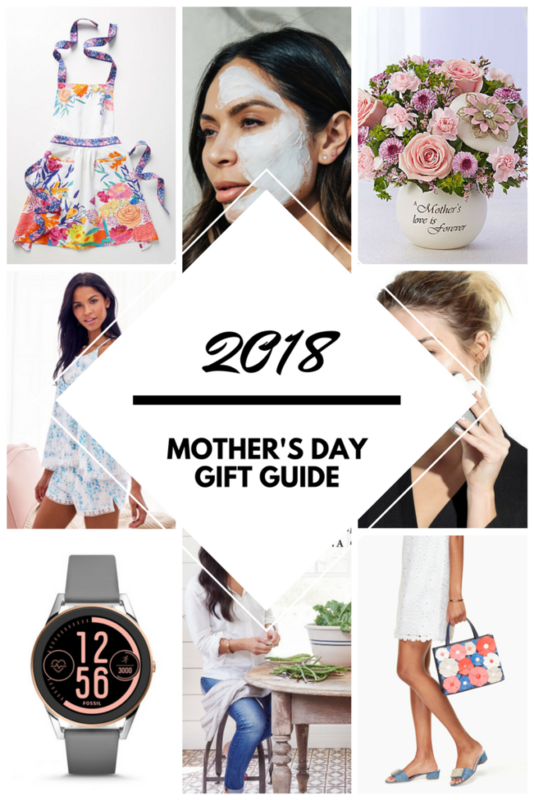 Mother’s Day is just a few days away and you might still be wondering what to get mom! But no worries, I have got you covered with some of the best in fashion, beauty and lifestyle. So, if you are still trying to get that perfect gift, get your wallets out and get to shopping! 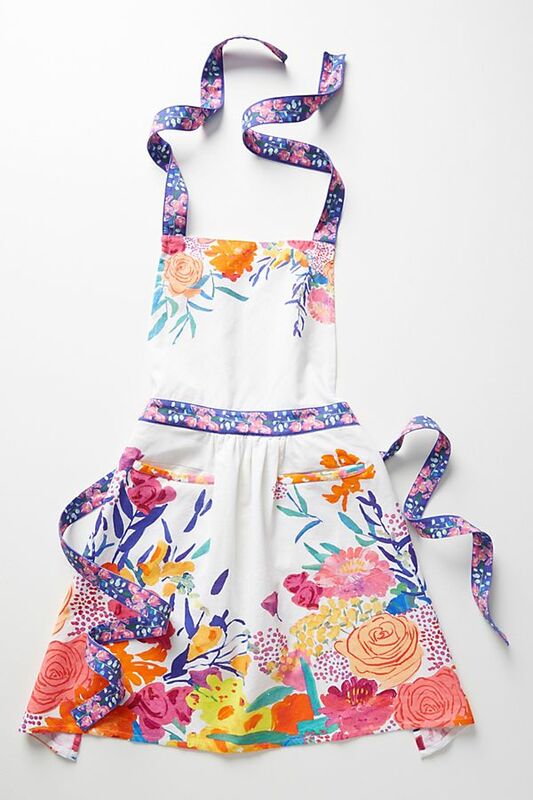 This apron from Athropologie is perfect for the mom that loves to cook, or even garden. The floral pattern is uber chic and perfect for summer! 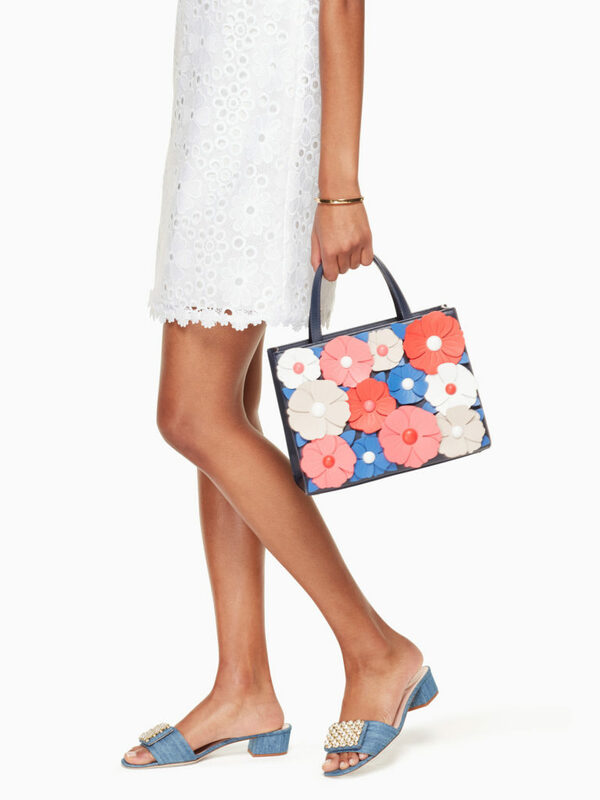 Kate Spade handbags have always been a Mother’s Day favorite and I am obsessing over the 3-d florals on this one. I also love the size as its perfect for every day. This mask has become a cult favorite since its launch. It’s uber hydrating and can even be used as a primer. This uber-dewy, hydrating mask soothes thirsty, stressed-out skin by steeping cells in a nourishing mix of vitamins, ceramides, antioxidants, and gently exfoliating extracts. Terrain is basically a gardeners dream, from stylish gardening tools, to outdoor furnishings they have everything you need to make your garden look straight out of Country Living. 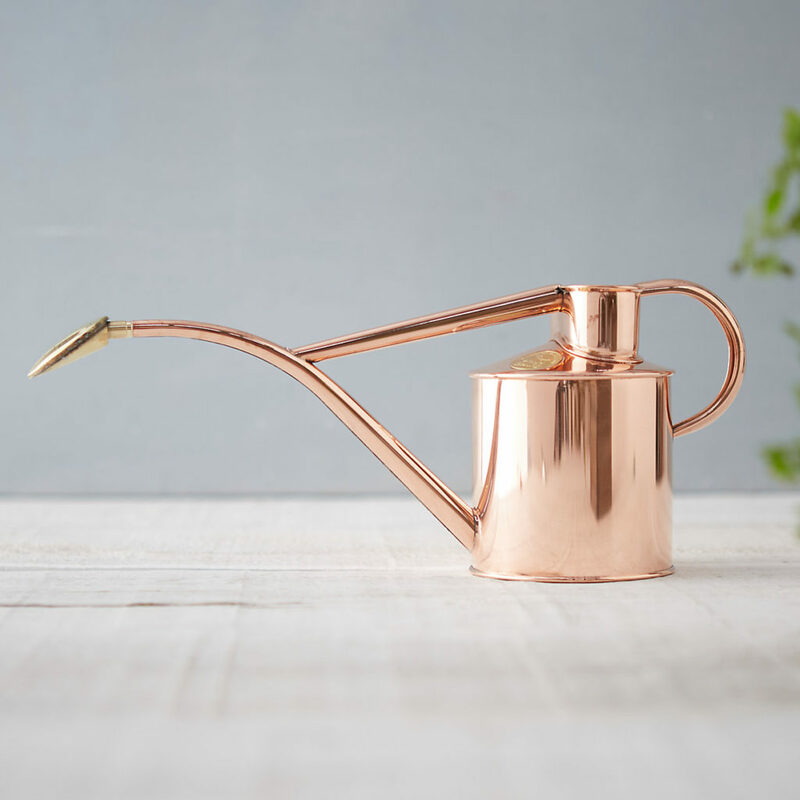 I am dying over this gorgeous watering can, almost to pretty to use! Fossil is know for its amazing watches, and this one is hands down my favorite. Part of their Q Smartwatches, this sporty version is perfect for the mom on the go. 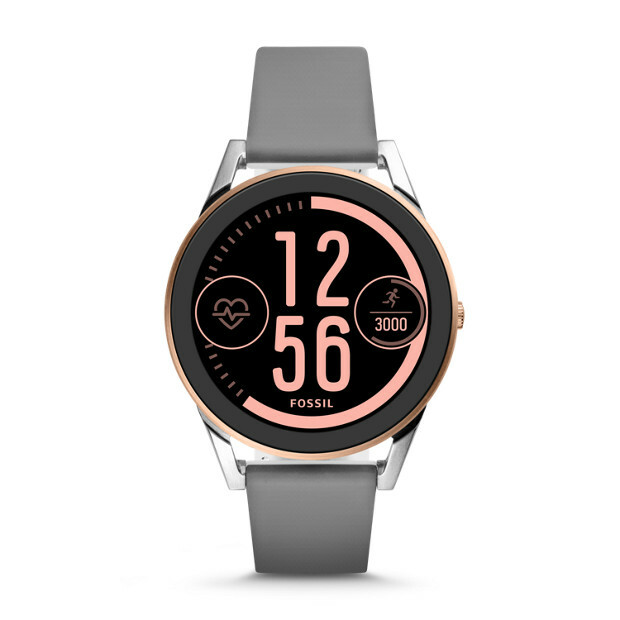 From call and text alerts, to step and heart rate tracking this watch will keep mom on to of her day. 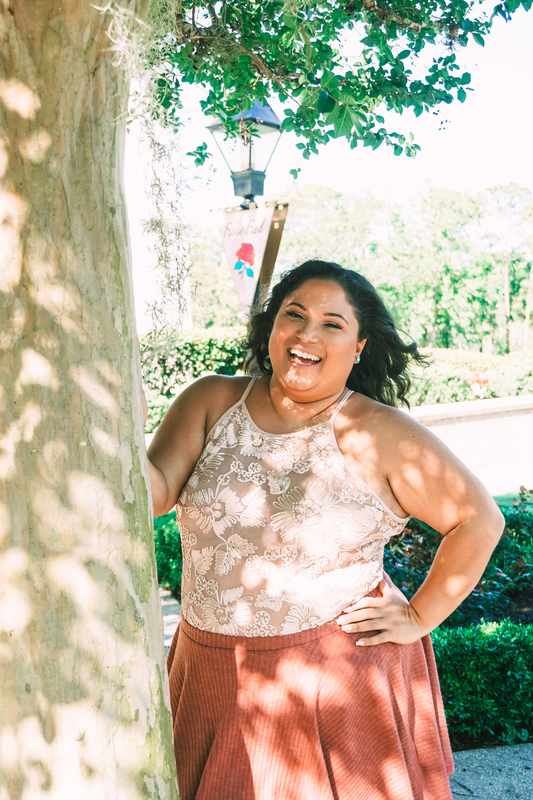 As a #FossilPartner I am excited to offer you guys a special 25% off discount store wide, through this Sunday, May 6th by using code MOM25. If your mom loves the scent of flowers, this is the perfume for her! The scent is like a floral explosion with hints of jasmine, freesia, centifolia rose, and osmanthus. What mom doesn’t like flowers? 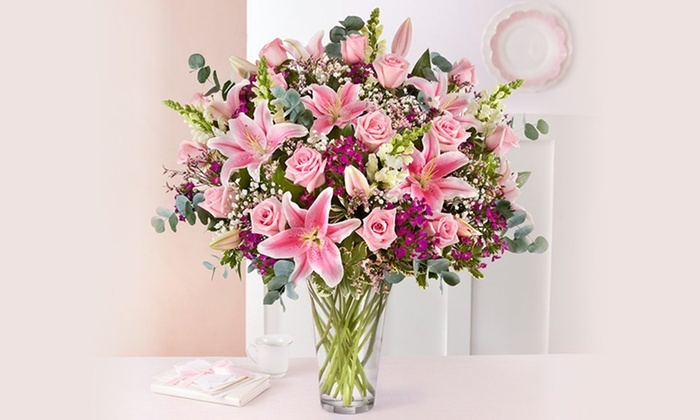 From roses, and lilies, to orchids and daisy’s, 1 800 flowers has the perfect bouquet for any mom. 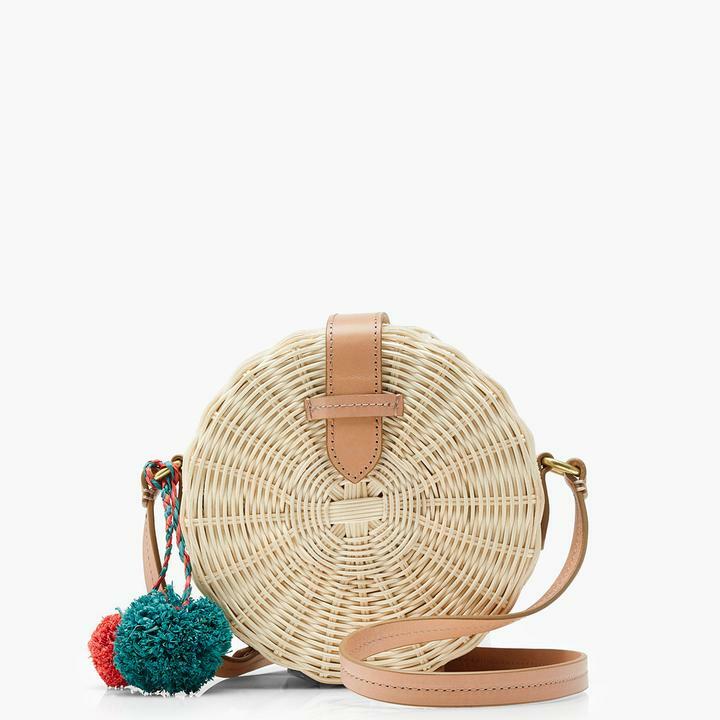 A circle straw bag is the must have accessory of the summer! So get a jump start on the trend and get mom this instant classic by J. Crew. This multi-solution facial toning device, is a must have for any skincare obsessed mom. This at home kit helps improve facial contour, skin tone, and wrinkle reduction to give mom a more radiant, younger looking appearance. Who doesn’t love Chip and Joanna Gaines?! 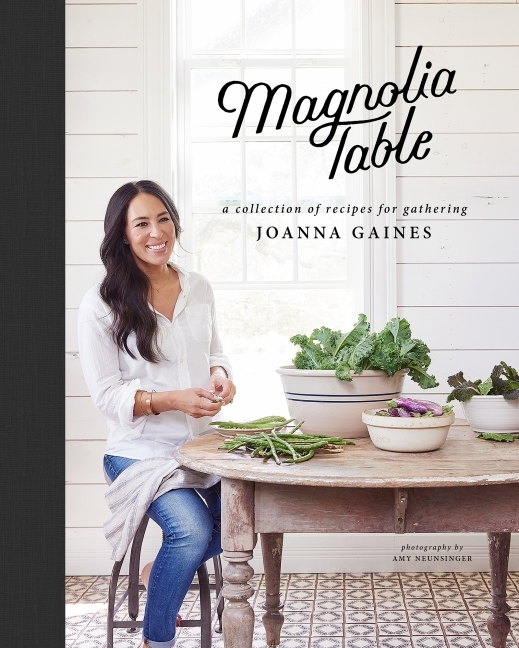 So why not bring a little of them home with Joanna’s new cook book that is full of recipes for gatherings, hey maybe you can even find the perfect Mother’s Day Meal to prep! I have had an AdoreMe membership for almost a year now, and I look forward every month to checking out their new arrivals. From bras and undies, to sleepwear and swimsuits, AdoreMe is your one stop shop for intimates. Whether you get mom a membership, or just a set, she will love you for it. 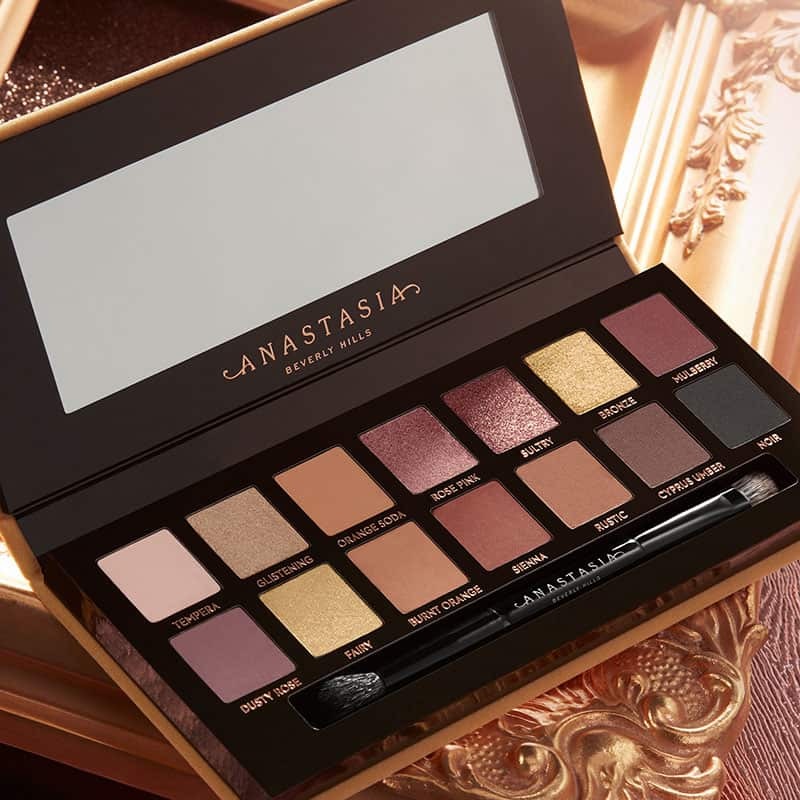 Anastasia Beverly Hills has some of my favorite eyeshadow palettes. Their shades are super pigmented, easy to blend, and super creamy. This newly released palette which is full of both matte and shimmer shades will help mom glam up her makeup routine. Me encantaron toditas tus recomendaciones!